Media for masterful images. 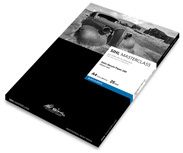 Long durability, finest greyscale and deep rich blacks as well as a unique haptic are the properties that made baryta paper the preferred media of classic modern photo artists. 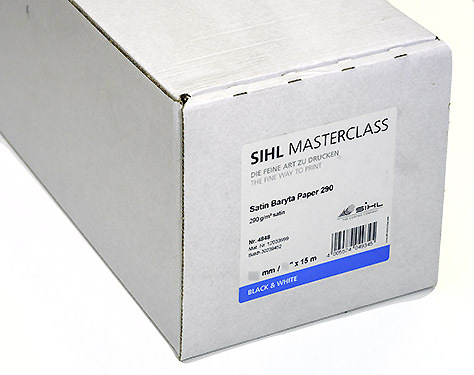 MASTERCLASS Satin Baryta Paper combines the authenticity of the traditional baryta paper with the advantages of modern inkjet media.